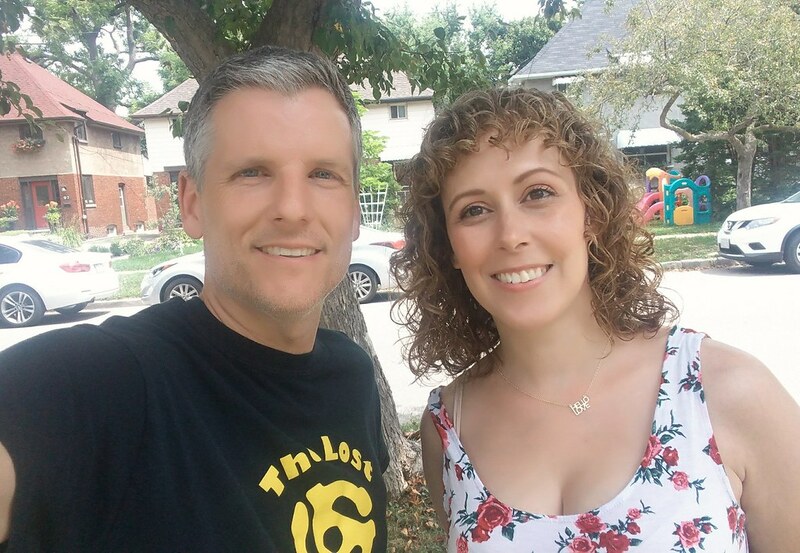 In this 363rd episode, Mike chats with Crystal-Rose b.k.a. Jodie's Jumpsuit about her tweets before they kick out the jams. 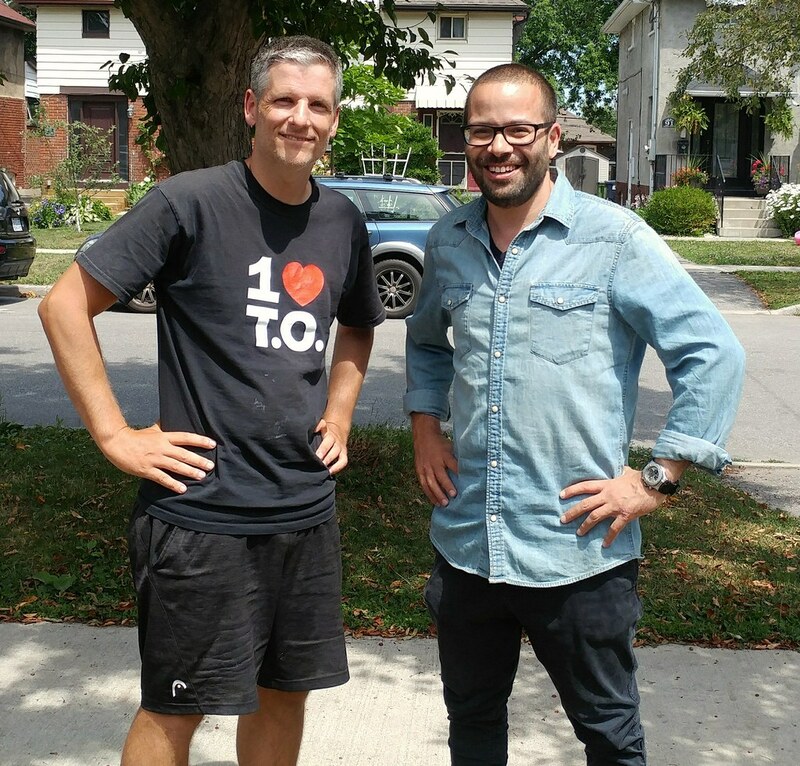 This episode is exactly 1:53:40. 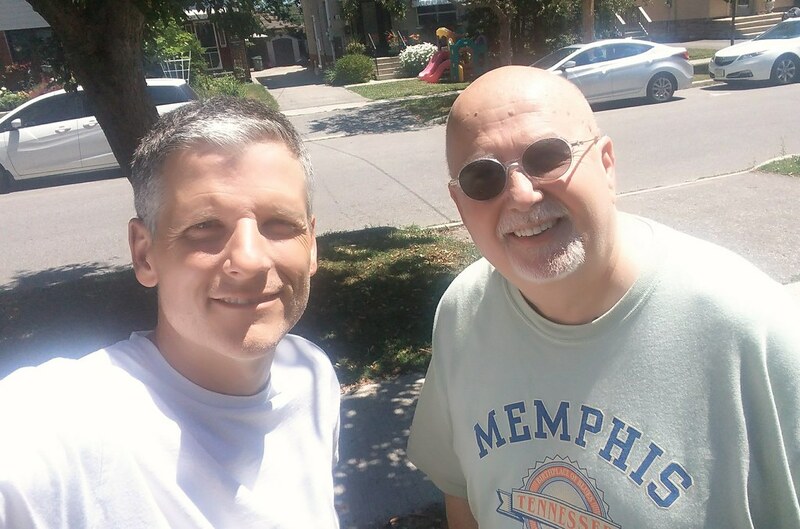 In this 361st episode, Mike chats with jazz musician Bill King about his career in music, working on the radio, running The Beaches International Jazz Festival and what the heck went wrong at JAZZ.FM91. This episode is exactly 1:49:41. 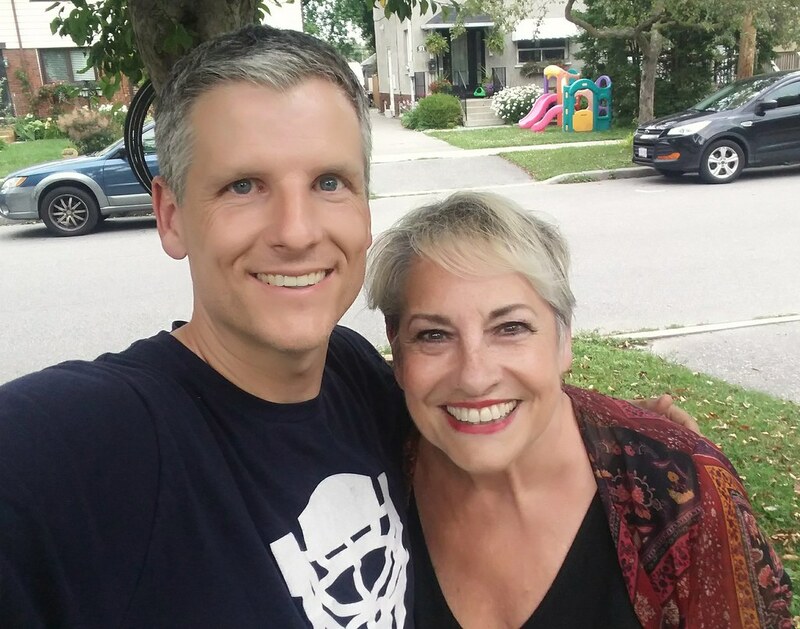 In this 360th episode, Mike chats with voice actress and puppeteer Nina Keogh about her work at CBC and TVO, especially her performance as Muffy Mouse on Today's Special. This episode is exactly 1:35:07. 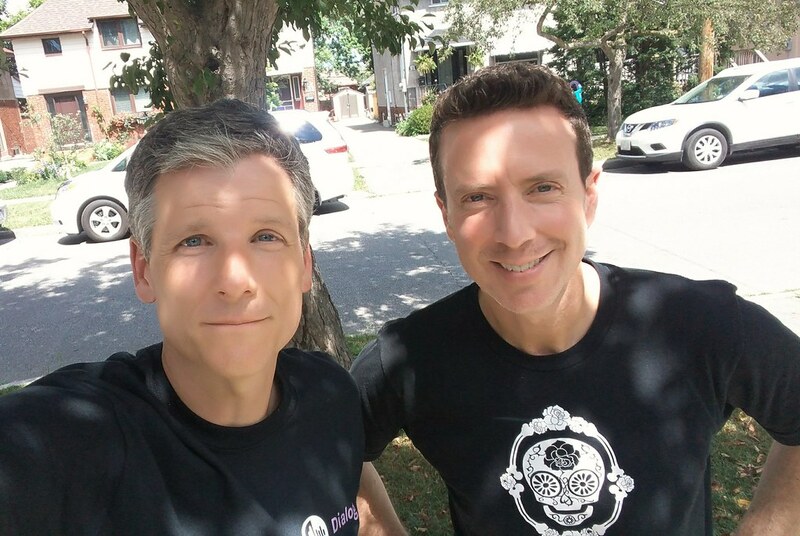 In this 359th episode, Mike chats with Stu Stone about his roles in Donnie Darko, My Pet Monster, and The Magic School Bus, his work as a professional wrestling manager, his Bob Saget rap song with Jamie Kennedy, and his new documentary film Jack of All Trades. This episode is exactly 2:19:17. 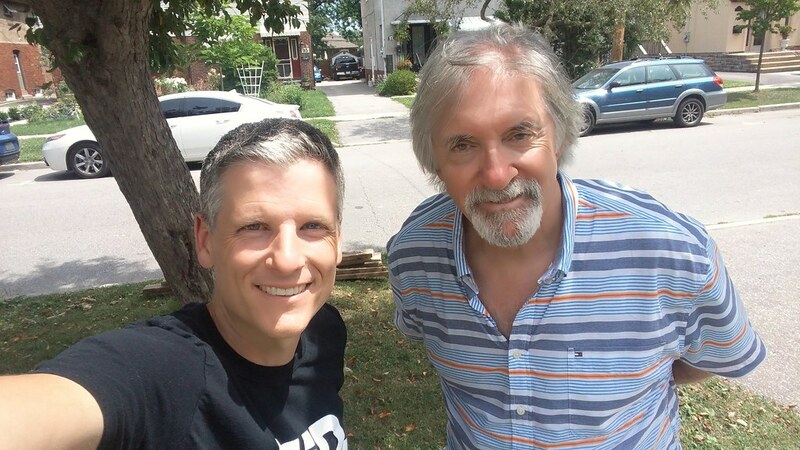 In this 358th episode, Mike chats with John Donabie about his illustrious career in radio working at CKFH, CHUM-FM, Q107, CJCL, CFGM, CFRB, CKFM, CKEY, CISS-FM, Jazz-FM and CIUT, his interviews with John Lennon, attending The Last Waltz and so much more. This episode is exactly 2:05:59. 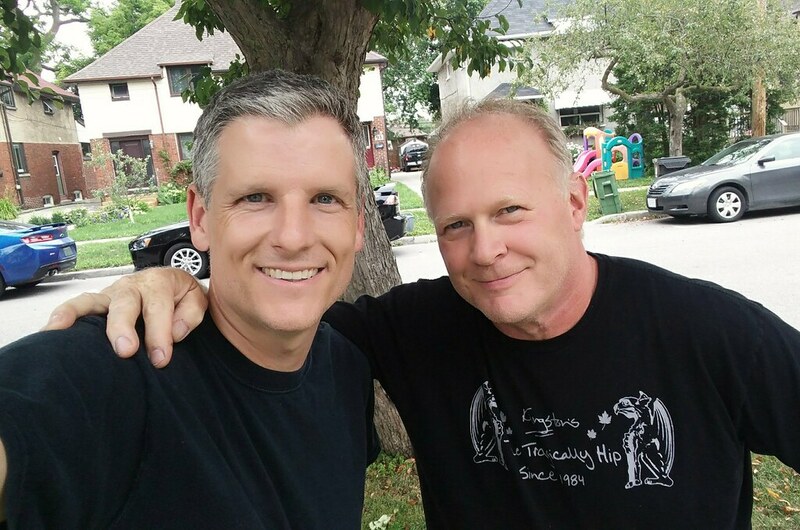 In this 357th episode, Mike catches up with Adam Growe before they kick out the jams. This episode is exactly 1:53:34. 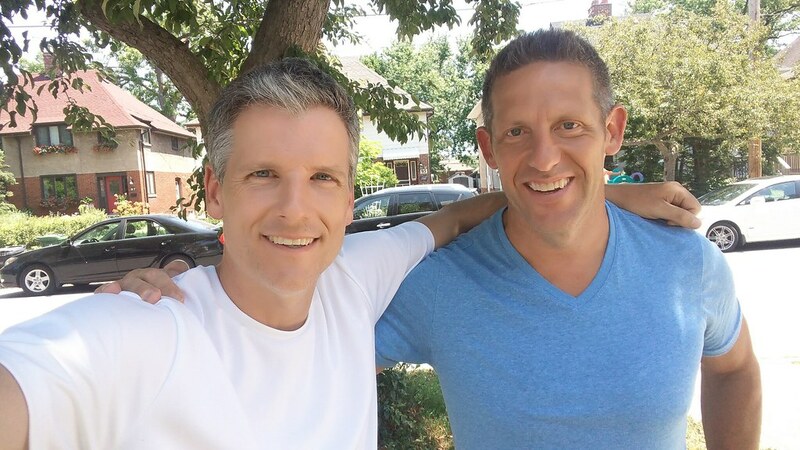 In this 356th episode, Mike and special guest Mark Hebscher play and discuss their favourite sports jams. This episode is exactly 1:42:55. 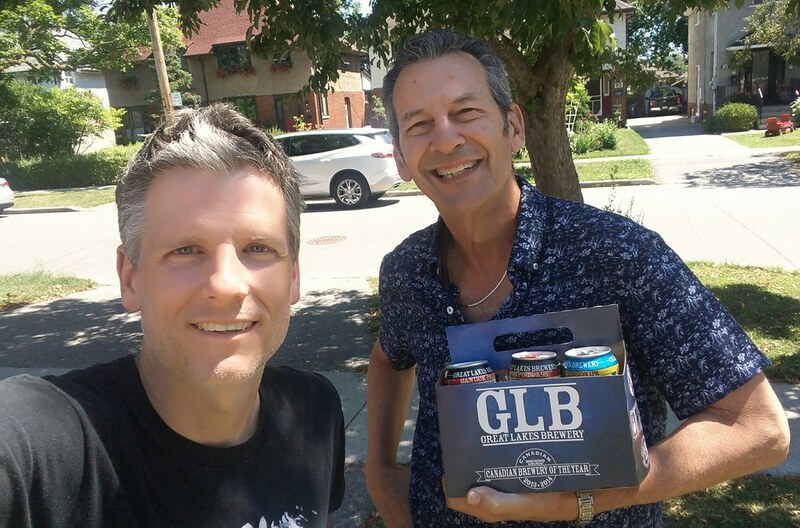 In this 355th episode, Mike chats with Rob Johnston about his friend Martin Streek who passed away on this date nine years ago. Then, they kick out the jams in his honour. This episode is exactly 2:08:23. 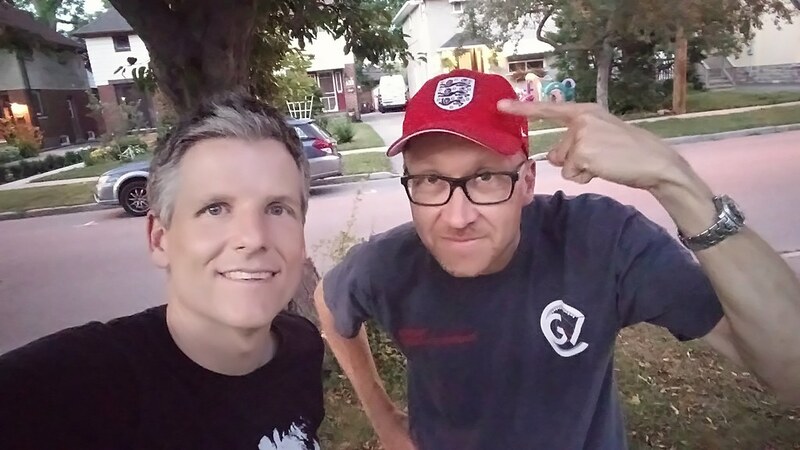 In this 354th episode, Mike is joined by Hebsy as they chat with Greg Brady about Mike Richards, Three Lions, Pitch Talks, and more before playing and discussing his ten favourite songs of all-time. This episode is exactly 2:08:00.